Annie is the initiator and the president of our company. Thanks to her will and determination, her husband Florent’s project to relive some of history’s greatest battles through a game that is both accessible and profound can now become a reality. Annie is supported by Vincent for the technical part and assisted by Antoine for the management of the project. Committed to respecting historical reality, our team has a historical department tasked with verifying the accuracy of the information in the game and providing documentation to the other team members. The department is headed by Édouard, our Chief Historian, assisted by Yquem. 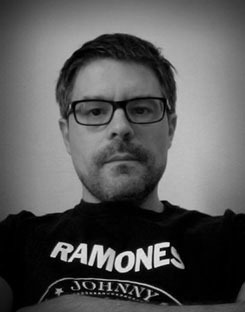 The game design was created by Pascal Luban. Pascal is an independent creative director and game designer. He has worked in the video game industry for more than 18 years, occupying different positions associated with game design. His references include Activision, SCEE, Ubisoft and DICE. Notably, he was Head Level Designer on the two multi-player versions of Splinter Cell – Pandora Tomorrow and Chaos Theory. 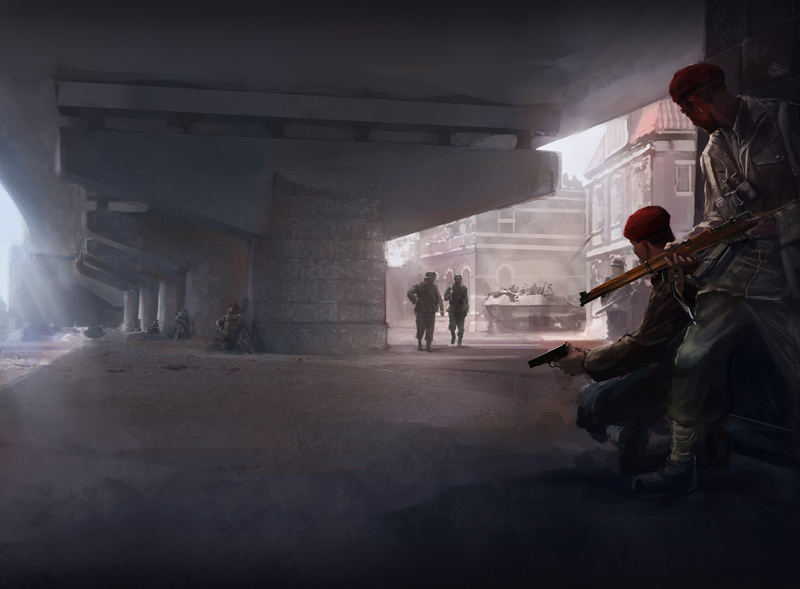 The programmers have the heavy task of transcribing the rules and mechanics of the game into computer code so that you can enjoy Wars and Battles through various media. These manipulators of the “matrix” who brought the game to life are Vincent, Gilles, Sophie, Morgan, Lucie and Corentin. The work of the graphic designers allows you to immerse yourself in a game with faithful reproductions and a perfected interface. Our talented team is composed of: Adrien, artistic director of the project and interface graphic designer; Jérôme, map designer and formidable leader; Maxime, 3D artist/graphic designer charged with establishing a template and texturing; and Pierre-Alexandre 2D graphic artist, in charge also of the integration of the interface. The graphics of Wars and Battles also feature exceptional profile views furnished by MMP and Jean-Restayn. We invite you to take a look at the work of these artists on their respective pages: their work is wonderful and truly faithful to history. The realization of the Wars and Battles main video has been a complex exercise that was made possible only thanks to the joint talent of Louise and Pierre. Without sound and music, you could not live such an immersive moment. Thanks to Swann, and with Louise and Pierre input Wars and battles is a living game. A good game would be nothing without a very good marketing. Antoine is in charge of press, advertising and community management. 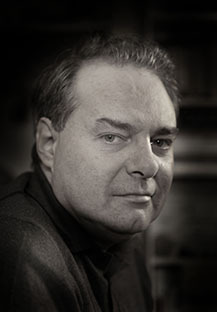 Antoine Bourguilleau is an author, journalist and translator into French of numerous books on military history, including those by John Keegan. A great specialist of Gettysburg, Antoine shares his knowledge in the wargame design of this famous battle of the American Civil War. Antoine Bourguilleau has been a wargamer for more than twenty-five years and is interested in both board games and figurines. 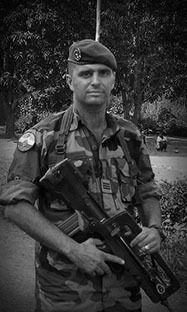 Born in Paris in 1973, Major Arnaud de Peretti received his master’s degree in history from the Sorbonne, specializing in Swiss soldiers in the service of France in the XVI century. He enlisted in the French army in October 1996 and joined the Foreign Legion in July 1997 where he served for six years as squad commander of the 1st foreign cavalry regiment on an AMX 10RC tank destroyer. After serving as section chief in the training of young officers at Saint Cyr Coëtquidan (French officers school equivalent to West Point or Sandhurst), he returned to the Foreign Legion for two years during which time he commanded as captain of the anti-tank company of the 2nd foreign infantry regiment. After studies at the Ecole de Guerre, he was the head of doctrine, employment and feedback on tanks at the cavalry school in Saumur. Frédéric studied at the Ecole Supérieure de Commerce de Rouen and has a Master’s degree in History on the Roman author Tacitus (Paris I, La Sorbonne). He developed his professional career in information technology and risk management with several banks and institutions in Paris. Frédéric is also the creator of more than fifty historical games on ancient, medieval and Napoleonic military history. His games have been published by Casus Belli, Vae Victis, Hexasim, C3i, and Ludifolie Editions. He is also the organizer of the Trophée du Bicentenaire, an international competition and annual history game commemorating, for more than 15 years, the bicentennial of the great victories of the Empire. A specialist of Napoleonic and Roman history, Frédéric is the author of numerous articles on strategy in the ancient world and on the Napoleonic wars that have appeared in the magazines Histoires de France, Prétorien, La Revue Napoléon and Against The Odds. Captivated by the Empire and strategy, Frédéric has published three books on the battle of Austerlitz, the battle of Iéna, and the battle of Friedland with the publisher Quatuor. For War and Battles, Frédéric is working on Austerlitz 1805 (principles and organization of the rules, battle order, scenarios). 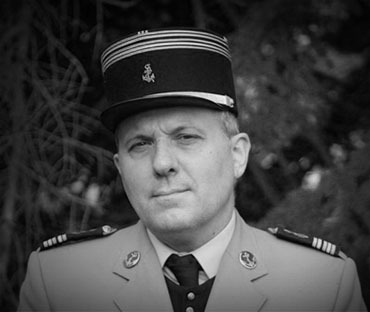 Michel Goya is a Marine Colonel and an important voice in the French army via his blog La voie de l’Épée (The voice of the Sword), his articles for the principal French newspapers, and his participation in television programs. He is currently the director of studies at IRSEM Institut de Recherche Stratégique de l’Ecole Militaire) after having been a historian for the army chief of staff and an analyst of the Middle East conflicts at the Centre de Doctrine d’Emploi des Forces. 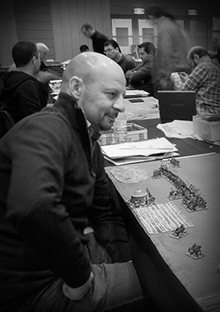 A graduate of the Ecole de guerre, a doctor of history, professor at the Ecole de guerre, the Ecole pratique des Hautes études et Sciences-Po Paris, as well as a member of the Alliance Géostratégique, Michel Goya is also the wargame designer for our battle on the Korean War (1950). Nicolas Stratigos educated himself at l’Ecole de la Marine marchande at Le Havre and did his national service aboard the Ouragan. After four years of studies, he gets married and decides to quit sailing to explore new horizons. 1995 marks the arrival of new strategy games and a history magazine on the market, Vae Victis. Nicolas Stratigos, wargamer since his teenage years, with such games as AH, SPI, etc., quickly becomes a freelance journalist for this magazine. He designs his first game in Vae Victis n°5 : Bélisaire et la reconquête de Rome (Belisarius and the recapture of Rome), about the Byzantin Empire during the 6th Century, followed by other games in the next issues such as Abbeville 1940, Gettysburg, Rocroi, etc., before joining the publisher Histoire et Collections as assistant editor. 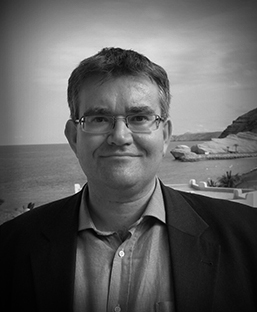 Since the end of 1998, Nicolas Stratigos is the editor-in-chief of Vae Victis. 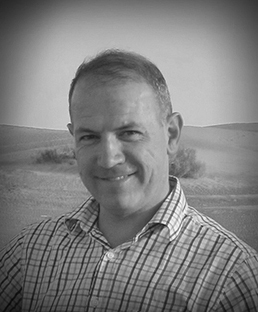 Pierre Razoux will share his incredible experience of the Middle-East by creating the wargame design for October War (1973). 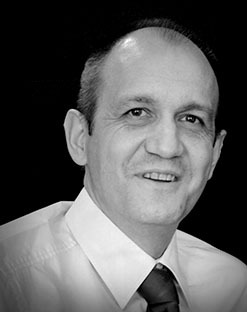 Sébastien de Peyret has devoted a large part of his career as an officer to instruction and training. Seeing a perfect medium through which to help his students assimilate the often complex mechanisms, he naturally turned to wargames as a training support. His experience as a wargamer goes back to the middle of the 1980s with the first games published in the French magazine Jeux et Stratégie; he then turned to computer media with Close Combat and The operational art of war. He began as a wargame designer with “Market Garden” in which the players of both camps must use analysis, anticipation, speed, coordination and luck. He is also currently working on a wargame project based on his favorite subject: urban operations. Laurent Henninger is the head of studies at the Institute for strategic studies of the École militaire (IRSEM) and a member of the editorial committee of the French reference magazine “Guerre and Histoire”. For several years, his research has been principally focused on the history of the Red Army and the appearance of the concept of “operative art”, but also on the study of “military mutations” through the ages and civilizations. He participated in the “Dictionnaire de stratégie” (PUF, 2000) and co-wrote, with Thierry Widemann, a short book, “Comprendre la guerre – histoire et notions” [“Understanding war – history and notions”] (Perrin, coll. “Tempus”, 2013). 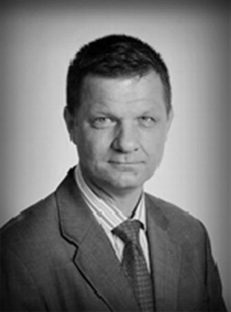 Olivier Kempf is an associate researcher at the IRIS, specializing in geopolitics and strategy. He first worked on security in the Euro-Atlantic zone, and particularly on the Atlantic Alliance and the geopolitics of France. He then turned to cyber-strategy. He also studies defense economics. He is a conference leader at Sciences Po Paris, where he teaches the transformation of NATO (Paris School of International Affairs and collège universitaire). He teaches cyber-strategy at IRIS, HEC, the Ecole de guerre and the IEP in Lille. A doctor of political science, he holds degrees from Saint Cyr and the Ecole de guerre and a DEA in economics from Sciences Po in Paris. 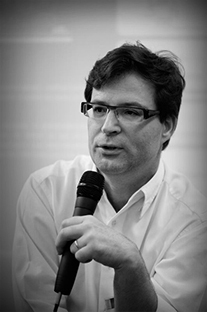 He is the editorial advisor for the Revue Défense Nationale and the Nouvelle Revue de Géopolitique, a member of the Société de stratégie, vice-president of the club Participation et Progrès, Chair of cyber-defense and Chair of cyber-strategy. A founding member of www.alliancegeostrategique.org, he writes the geopolitical blog www.egeablog.net. 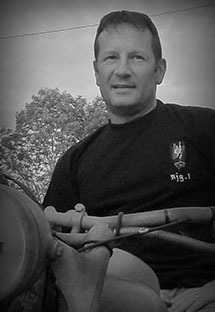 After entering the cavalry school of Saumur as a sous-officier student in 1985, Pierre principally served in light cavalry, chasseur, dragoon and hussar regiments. Currently an instructor at the armored research cell of the cavalry school of Saumur, Pierre also served in foreign operations in Chad, former Yugoslavia, the Ivory Coast, and Afghanistan. Pierre is passionate about military history, especially World War II and the history of the Panzerwaffe and its use, as well as the Luftwaffe compared with the 8th Air Force. His areas of interest include Antiquity, the Middle Ages, Prussian and German cavalry, and imperial aviation of World War I.
Pierre has collaborated for several years on the DSI reviews “Batailles de blindés” and “Trucks and tanks”. He also had the honor of piloting old German and Allied armored vehicles during the famous fête du Carrousel de Saumur. If you want to join our team, please send an email at contact@warsandbattles.com.